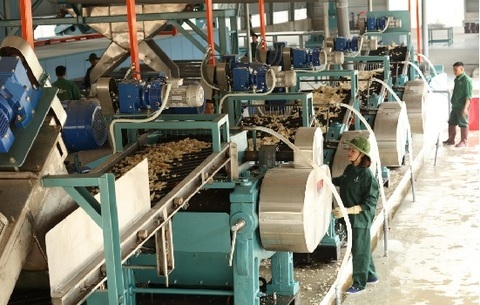 Minister of agriculture and rural development, Nguyen Xuan Cuong, made the statement at the Viet Nam Agricultural Production and Consumption Promotion Forum 2019 held in Ha Noi on March 5 by the ministry and the Ministry of Industry and Trade (MoIT). Cuong said the challenges include a forecast reduction in world economic growth this year, while many countries would focus on agricultural development. 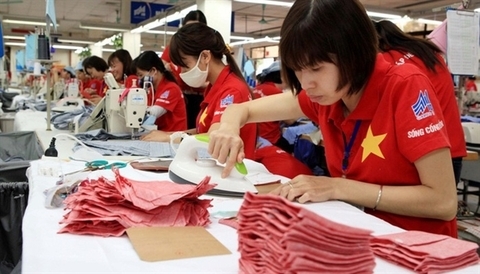 Therefore, Viet Nam’s exports of agricultural products might face fierce competition. 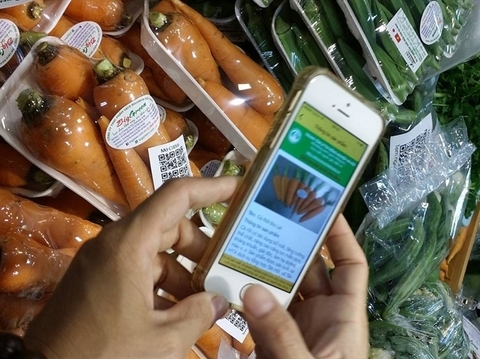 Large importers such as the US, EU, China, Japan and South Korea have promoted the protection of agricultural products by setting standards on quality and food hygiene and safety, while requiring traceability, according to the Ministry of Agriculture and Rural Development (MARD). 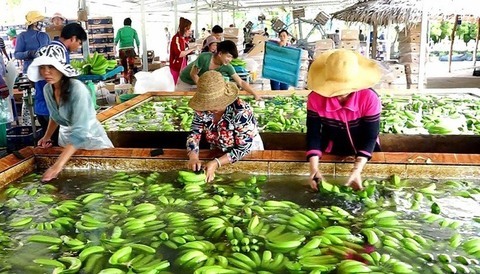 The trade war between the US and China, Brexit and geopolitical instability will also affect the export of Vietnamese agricultural products. In addition, Viet Nam’s agriculture has mainly been small-scale so farming products have not met the requirements for large-scale commodity production and high quality standards. Climate change and epidemics will affect domestic production as well as supply and demand. To Ngoc Son, deputy director of the MoIT’s Asia-Africa Market Department said the markets importing local farming products had tightened quality and quarantine requirements. This meant the domestic agricultural sector would have to change production methods, trading habits and market approaches. 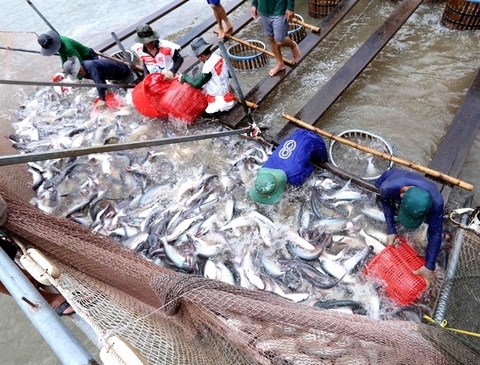 To promote sustainable exports for Viet Nam’s agricultural products, Son said MARD, local authorities and businesses should reorganise the production of key agricultural and fishery products. They should focus on speeding up expansion of export markets for commodities that have guidelines, he said. Meanwhile, export enterprises need to actively research the export markets as well as change their thinking about market access and trading methods from trading via border gates to signing export contracts with large volumes, especially exports to the Chinese market. Nguyen Manh Hung, chairman of Nafoods Group Joint Stock Company, said trade promotion activities needed to be stronger, especially for key markets like China. The General Administration of Customs of China had agreed to consider opening the domestic market to seven kinds of fruit and agricultural products from Viet Nam, like passion fruit, that could be exported directly to China under large contracts. Local enterprises had mainly exported vegetables and fruit to China via border gates or via Thai partners, Hung said. Therefore, Viet Nam should have solutions to promote the direct export of fruits to China. During the forum, minister Cuong said the agricultural sector set a target of gross domestic product (GDP) growth at over 3 per cent, production value at over 3.11 per cent and export value at US$43 billion. To achieve the goals, Cuong said the agricultural sector would promote restructuring and develop production for national-level key products, provincial-level key products and products with geographical indications. 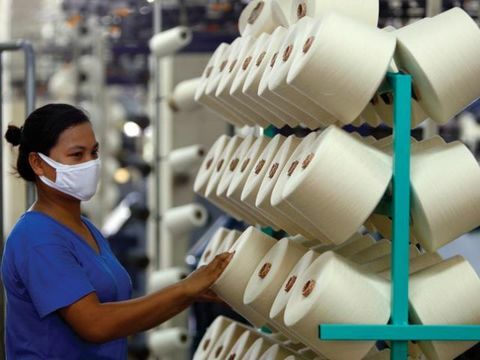 The sector would continue to innovate and develop forms of production organisation, to develop concentrated material production areas and to promote cooperatives. It would improve processing, preserving, packaging and labeling for agricultural products to increase product value. Viet Nam would continue negotiation with export markets to remove trade and technical barriers for Viet Nam’s agricultural products. The nation would build national standards matching regulations of foreign markets. Meanwhile, the sector would promote further research, forecasts and warnings on trade defence measures for Viet Nam’s agricultural products. 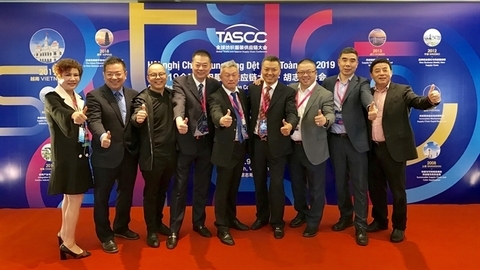 At the same time, it would develop solutions to remove difficulties for enterprises and boost production and export development.